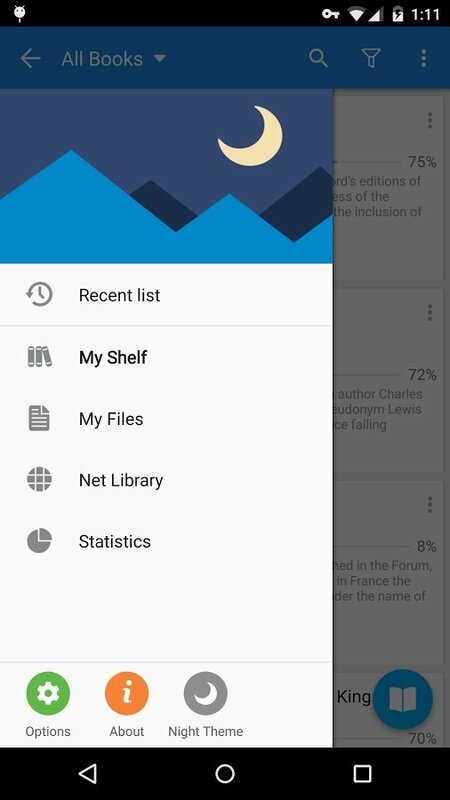 You can enjoy reading wherever you are without requiring to a carry around a book, a Kindle or any other eReader, as you can enter the world of literature straight from your Android phone or tablet with an eBook reader like Moon+ Reader. 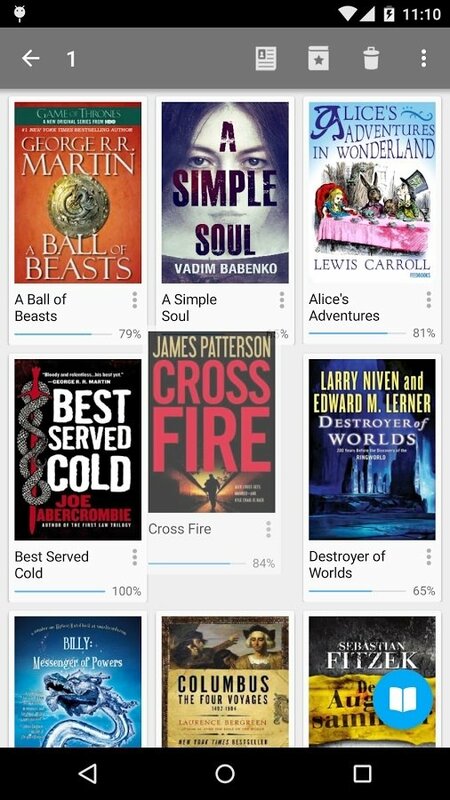 Read your favorite books wherever you are. 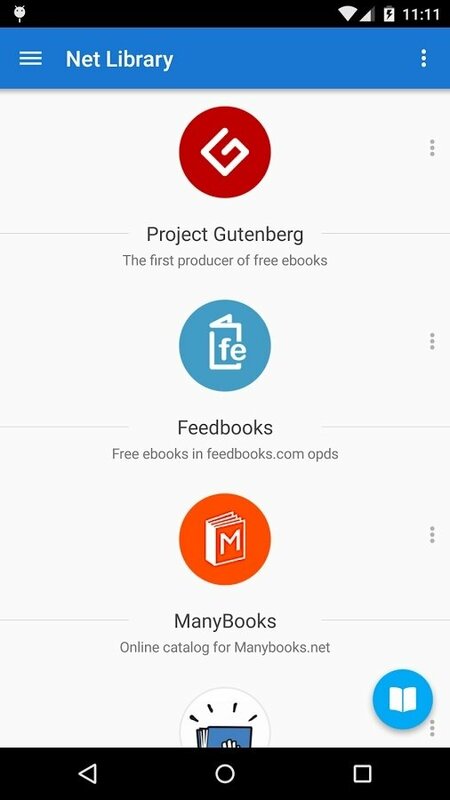 Once you install this application's APK you'll have access to thousands of books in online repositories that you can read on your Android with loads of interesting viewing options and compatibility with the most popular formats such as txt, html, epub, pdf, mobi, umd, fb2, chm, cbr, cbz, rar, zip or OPDS. 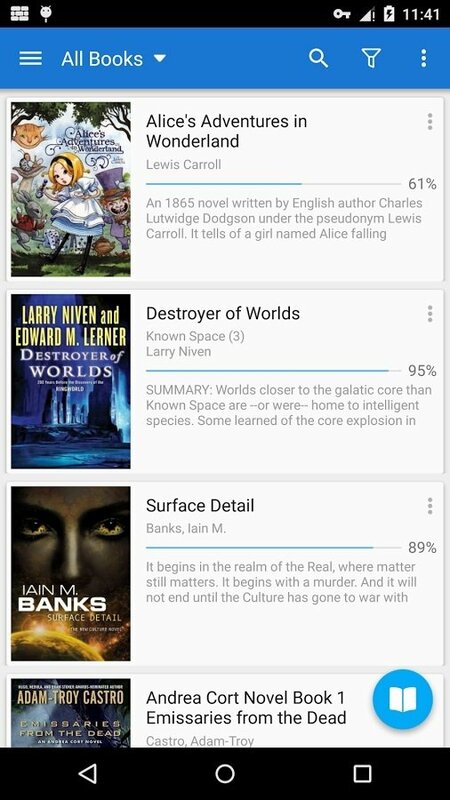 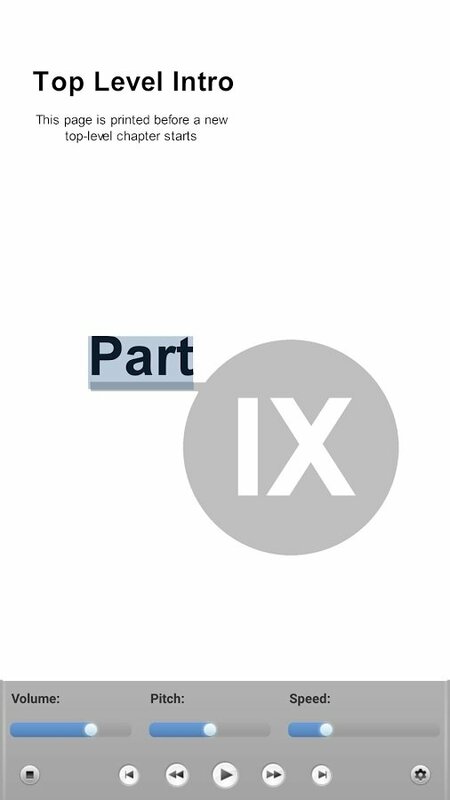 Over 10 themes to customize the reading experience. 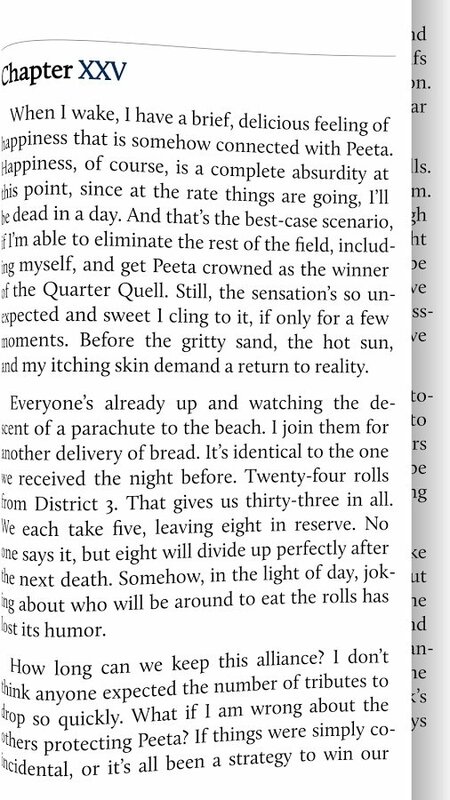 Turn pages and adjust the brightness by means of gestures. 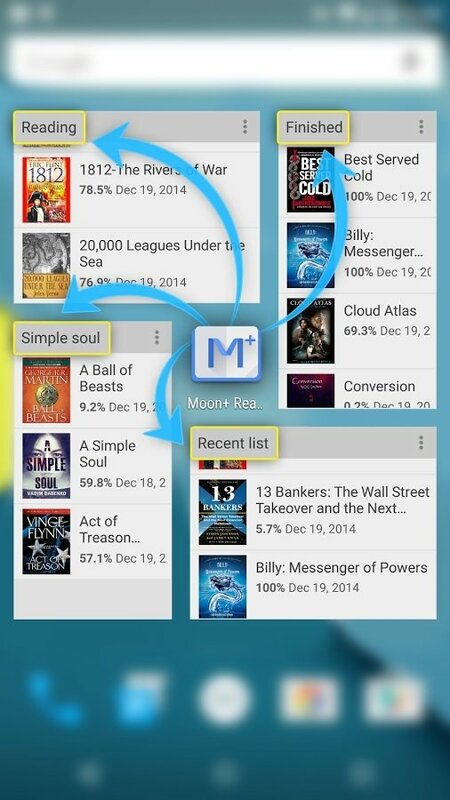 Customize searches, font sizes, browsing and bookmarks. 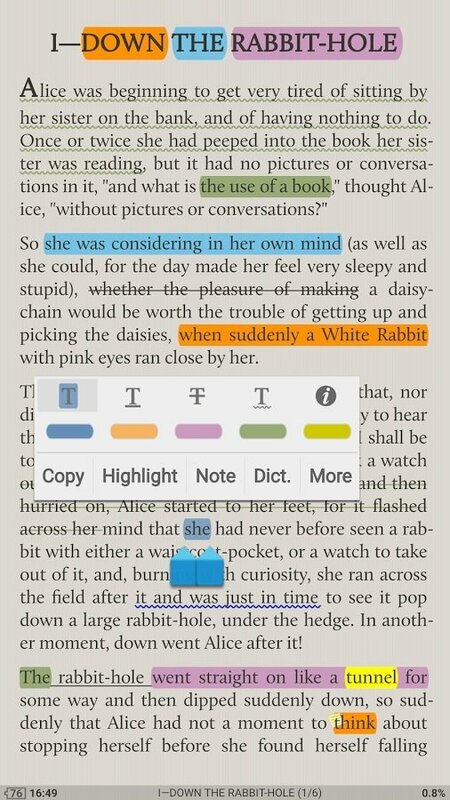 Possibility to highlight text and take notes.